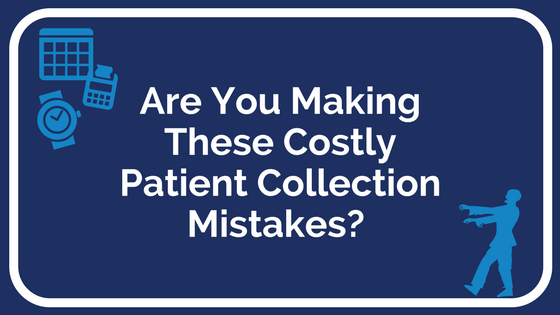 Are You Making These Costly Patient Collection Mistakes? 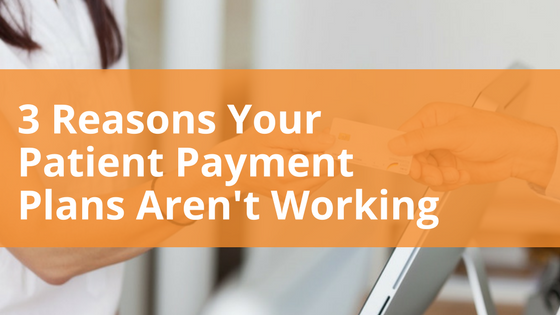 When attempting to collect from patients it is easy to make simple mistakes that could cost your practice money. Financial conversations can be stressful, and in order to make it as comfortable for the patient as possible representatives may be too accommodating and make arrangements that do not benefit the practice in order to maintain the patient relationship.